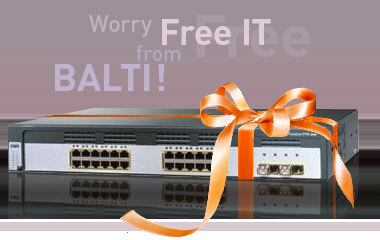 BALTI is committed to total customer satisfaction by offering discounted pricing for new and refurbished equipment along with top-level customer service and technical support. Quality, Value and Innovation are three primary differences that set us apart from competition. Major industrial automation and networking equipment vendors, such as Rockwell Automation and Cisco, responded to new global enviromental regulations by refurbishing used equipment and reselling it to other businesses. Purchasing refurbished gear from reputable vendor saves money to enterprise.